The National Caretaker Committee of the Peoples Democratic Party, PDP, has named seven aspirants who have obtained the party’s nomination and expression of interest forms for the Anambra governorship election scheduled for November 28. 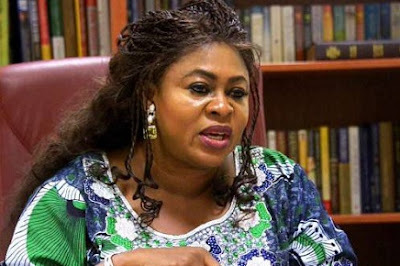 The list of the seven aspirants includes Capital Oil and Gas boss, Ifeanyi Ubah, former Minister of Aviation, Stella Oduah., former Miss Nigeria and former member of House of Representatives, Lynda Ikpeazu, Alex Obiogolu, Oseloka Obaze, Okechukwu Emeka and Akolisa Ufodike. Dayo Adeyeye, the National Publicity Secretary, PDP National Caretaker Committee, made this known at a news conference in Abuja.